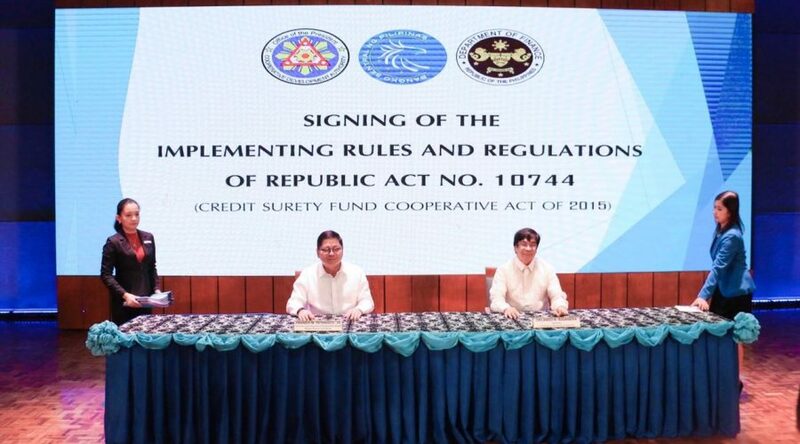 Filipinos will soon be able to use their personal properties, and not just land titles, as collateral for bank loans, according to Sen. Bam Aquino. Sen. Bam said that President Duterte signed on Aug. 17 Republic Act 11057 or Personal Property Security Act, which he pushed in the Senate as principal author and co-sponsor. With the law, Sen. Bam said micro, small and medium enterprises (MSMEs) will have better access to capital to grow their business since they’ll be allowed to use personal properties, like inventory and equipment, as collateral for loans. “Sa batas na ito, mabibigyan na ang ating mga kababayan ng mas maraming paraan para makakuha ng pautang na maaari nilang gamitin para makapagsimula o di kaya’y magpalawak ng negosyo,” said Sen. Bam. “Sa tulong ng batas na ito, umaasa tayo na mas marami pang Pilipino ang makakapagsimula ng negosyo bilang pagkukunan ng ikabubuhay,” added Sen. Bam. Usually, banks and other financial institutions prefer to immovable assets, like land, as collateral for loans. 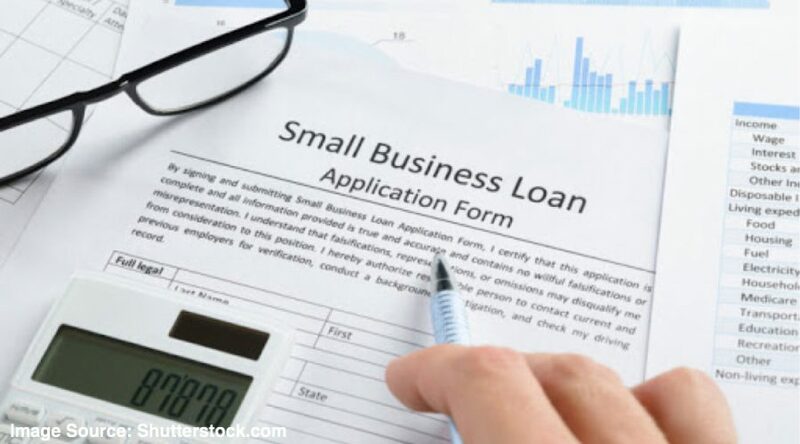 With this law, equipment, inventory, livestock, motor vehicles and receivables will now be accepted as collateral, creating a healthier loan environment for both MSMEs and banking institutions. The law also provides safeguards to reduce the risk involved in accepting movable assets. 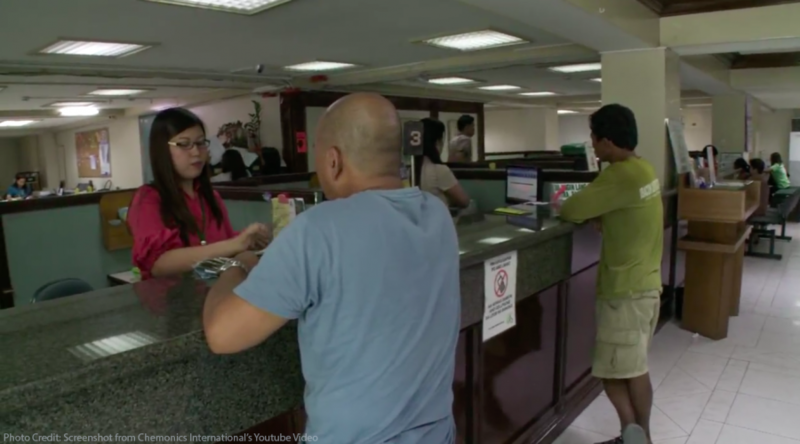 “This just one step towards inclusive finance in the Philippines. Tuloy pa rin ang aming pagtrabaho sa mga reporma para sa mga maliliit na negosyanteng Pilipino,” said Sen. Bam. A known advocate of entrepreneurship and MSME development as a source of livelihood for poor Filipinos, Sen. Bam passed several laws to support the sector, including the Go Negosyo Act, Youth Entrepreneurship Act, Philippine Competition Act, Foreign Ships Co-Loading, Microfinance NGOs Act and the Credit Surety Fund Cooperative Act. The Personal Property Security Act is Sen. Bam’s 27th law in his five years as senator. 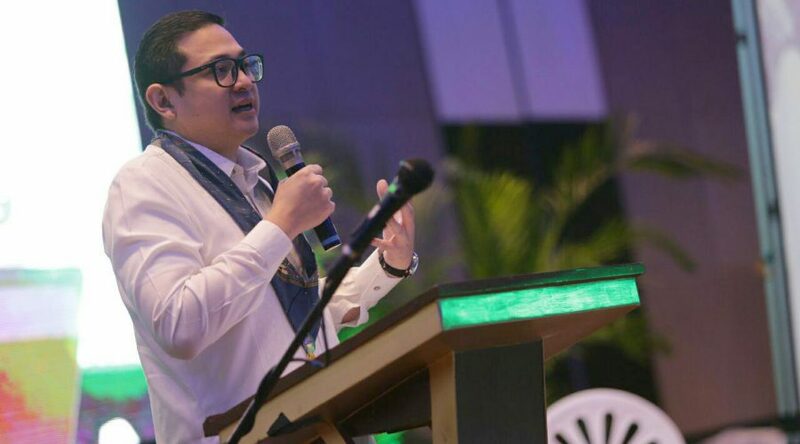 Rather than be burdened by high-interest loans collected by loan sharks and other informal lenders, Sen. Bam Aquino encouraged the public to approach m​icrofinance non-government organizations (​MFI ​NGOs) for lower-interest and no-collateral financing. “Madali nga ang proseso ng pangungutang sa 5-6 subalit pinapatay naman tayo sa laki ng interes sa kanilang mga pautang,” said Sen. Bam. “Upang hindi na tayo mabigatan sa malaking interes, subukan nating lumapit sa mga MFI NGOs sa iba’t ibang bahagi ng bansa na nagbibigay ng pautang sa mas mababang interes at walang kolateral,” added Sen. Bam. Sen. Bam explained that some micro-business owners were forced to close shop due to the high interest being collected by loan sharks. But businesses flourished after obtaining loans and undergoing training from different MFI NGOs in the country. “Huwag sayangin ang kita sa malaking interes na sinisingil ng 5-6,” said Sen. Bam. Aside from low-interest loans, MFI NGOs also provide clients with trainings and other business development skills that they can use to grow their livelihood. MFI NGOs also help in community organizing and values formation and offer other services like insurance and education and health-related loans to their regular clients. Before he was elected as senator, Sen. Bam worked with MFI NGOs as a social entrepreneur. During his term as chairman of the Committee on Trade, Commerce and Entrepreneurship in the 16th Congress, Sen. Bam sponsored and co-authored Republic Act 10693 or the Microfinance NGOs Act to ensure MFI NGOs continue to operate and serve poor Filipino communities. Sen. Bam said the MFI NGOs Act will help eradicate 5-6 by giving Filipinos an alternative means to obtain low-interest, no-collateral loans. In addition to the MFI NGOs Act, Sen. Bam will be looking into other measures where government can further support the MFI sector. Microfinance NGOs have been operating in the country since 1986. According to latest data, MFI NGO members of the Microfinance Council of the Philippines, Inc. (MCPI) have five million active borrowers. For a full list of MFI NGOs in the country, please visit http://www. microfinancecouncil.org/ regular-members/. 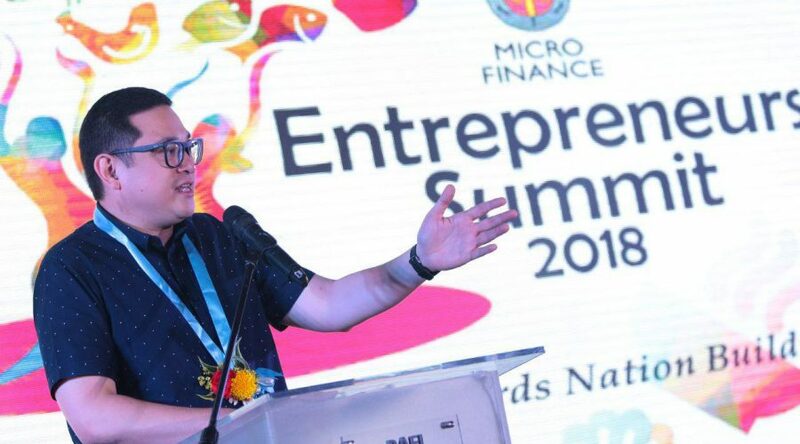 The Microfinance NGOs Act will help the government’s plan to eliminate loan sharks or “5-6” as it will provide the poor with alternative low-interest, no-collateral financing, according to Sen. Bam Aquino. “Sa Microfinance NGOs Act, may alternatibong malalapitan ang mahihirap at maliliit na negosyante para makakuha ng pautang sa mababang interes,” said Sen. Bam. 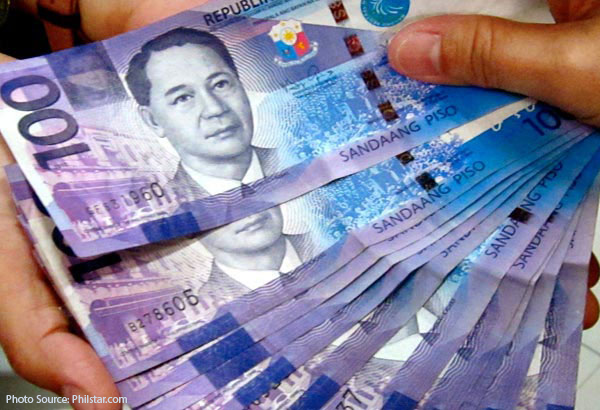 “Sa batas na ito, mailalayo ang mahihirap sa malaking interest na sinisingil ng loan sharks at masusuportahan ang pagnanais ng gobyerno na mabura ang 5-6,” the senator added. 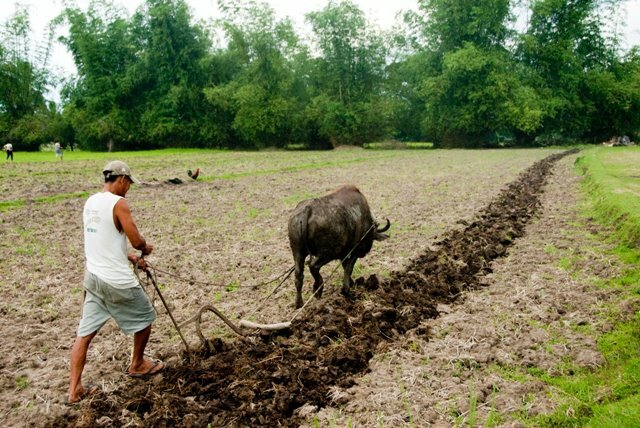 During the 30th anniversary of 30th Anniversary of Center for Agriculture and Rural Development Mutually Reinforcing Institutions or CARD-MFI, one of the biggest MFI-NGO in the Philippines, Sen. Bam hailed the MFIs’ role in helping Filipino women entrepreneurs. “When you look at the stories na lumalabas, apat na milyong kababaihan ang natutulungan na magnegosyo at makakuha ng tulong para sa kanilang, mas malaking income para sa kanilang mga anak,” said Sen. Bam. “Maganda mapag-usapan ang kuwentong ito na nagdadala ng pag-asa sa kabila ng kuwentong patayan at tungkol sa drugs,” added Sen. Bam, who worked closely with MFIs as a social entrepreneur prior to being a senator. Sen. Bam pushed for the passage of the Microfinance NGOs Act or Republic Act 10693 as co-author and principal sponsor in the Senate during his term as chairman of Committee on Trade, Commerce and Entrepreneurship in the 16th Congress. In turn, MFI NGOs give Filipinos access to low-interest, no collateral loans to pay for housing, medical, and educational needs as well as loans for small businesses. “Now that the MFI NGOs Act has been passed and the IRR signed, let’s push for its quick and effective implementation,” he added.